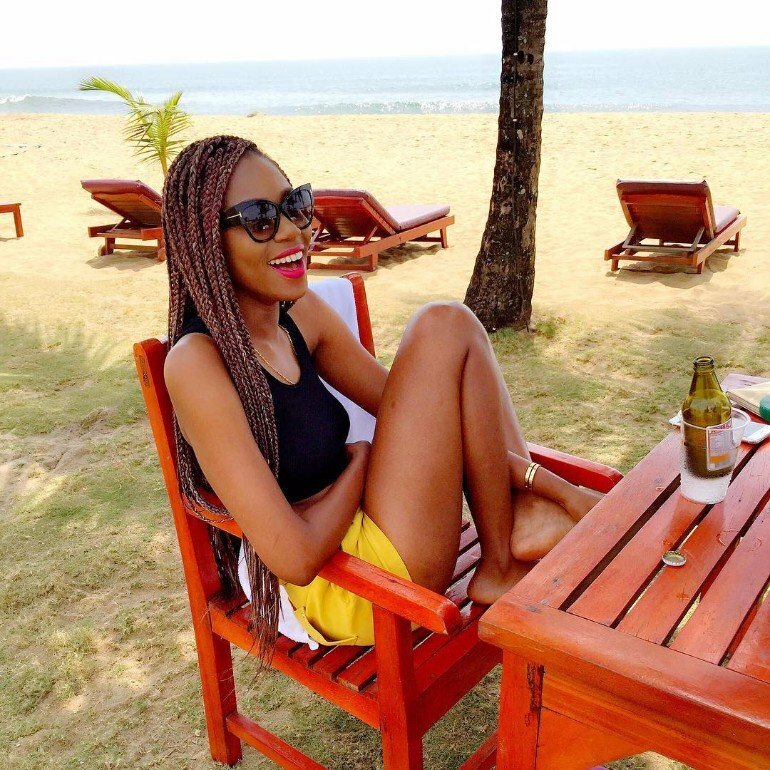 Yvonne Nelson talks her frustrations with the current government. Ghanaian actress and producer, Yvonne Nelson speaks of her desire to meet the president, Nana Addo. However, according to her certain NPP bigwigs around the president make it impossible to meet him. Yvonne Nelson said this in an interview with Sammy Forson on Joy FM. Furthermore, she stated that all attempts to meet the president have yielded no fruit. Moreover, she stated her reason for wanting to meet the president. “I am not too happy but at the right time, I will address it. I mean the movie industry. Also tourism, government, stuff about Ghana that I need to address. Maybe now they don’t take us seriously but they would”. “We want to promote the tourism sector but the road networks are bad. I was on my way to Kakum National Park and I nearly returned so why would a tourist go through that. There are things that need to be addressed so when the time is right some of us will come up. We are entertainers they don’t believe us but when the time comes they will know”.